Earlier this year, we were introduced to the AeroHance team and their GasPods idea. At first, my colleagues and I were a bit skeptical, but after listening to the background of the designers and seeing the quality of the product, I decided to give them a try. 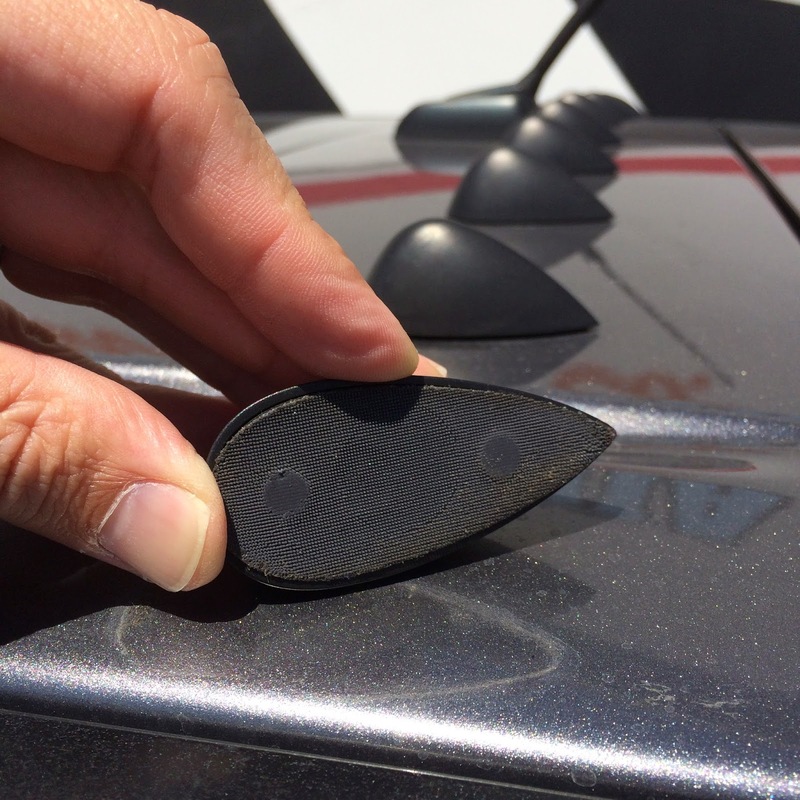 If you are not familiar with the GasPods product, these pods are a clever product that attach to your vehicle to reduce drag and improve efficiency. Bob Evans, one of the founders of AeroHance, is a noted designer of fins for diving equipment. He used his design experience to develop the small aerodynamic pods to improve fuel efficiency. 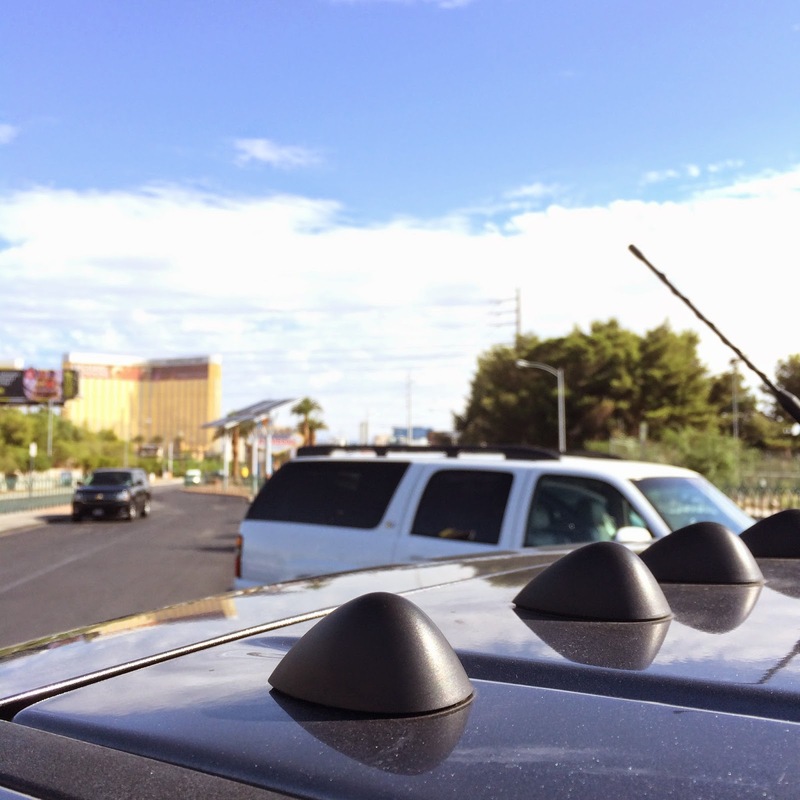 The GasPods safely attach to your vehicle with either two-sided tape or magnets. 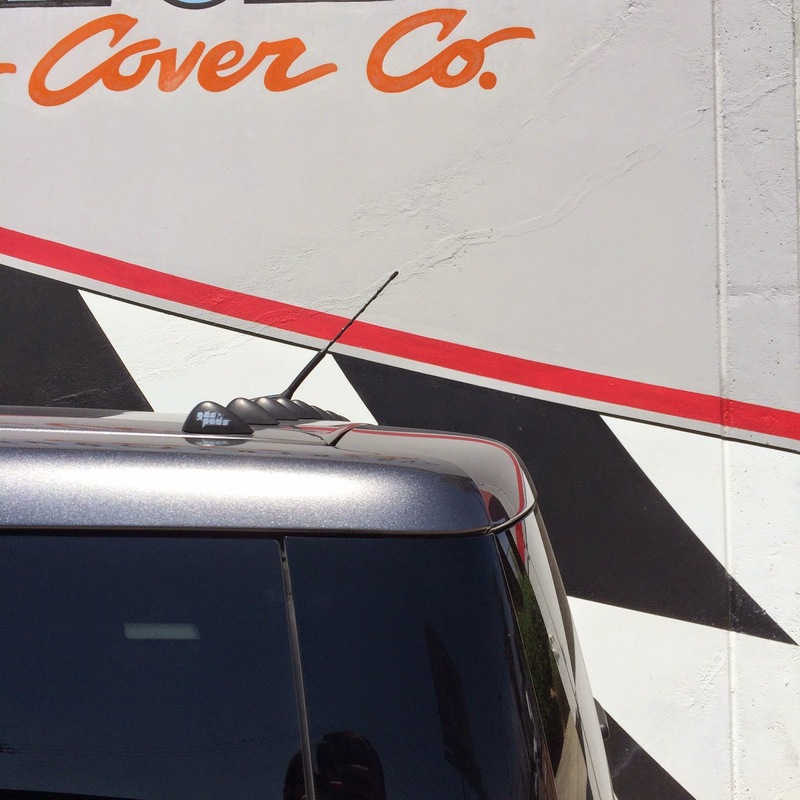 I use the magnetic models on my Ford Flex. They stay in place for daily highway driving and don't move in high winds or during visits to the car wash. I have been using the GasPods since the beginning of the year and have provided quite a bit of data to the AeroHance team. I wanted to provide some details to our customers about the GasPods too and made some notes on a recent trip to Las Vegas for a trade show. 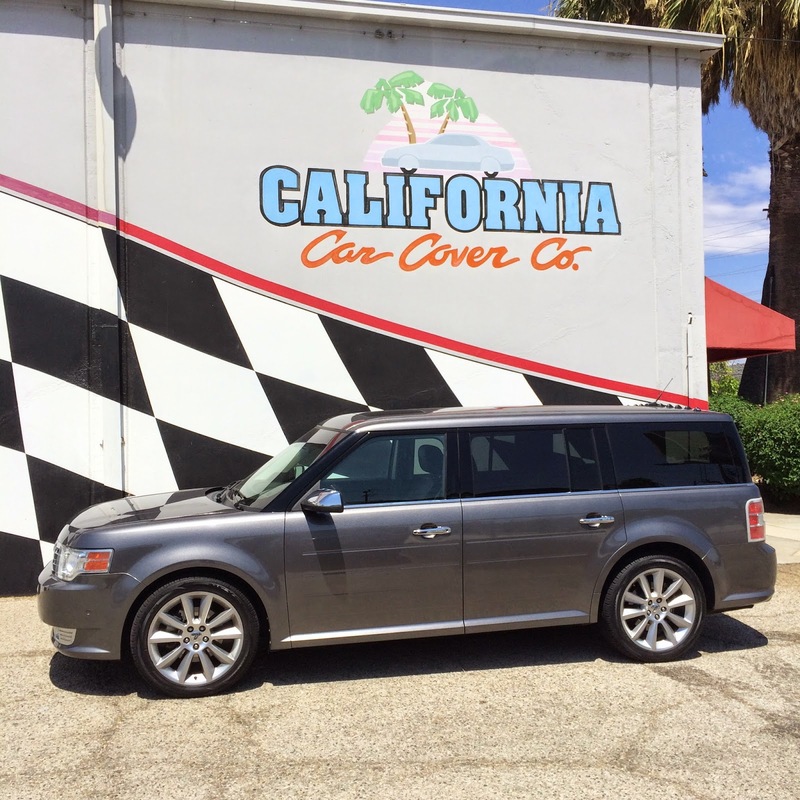 My Ford Flex with an EcoBoost engine would typical average 20-21 mpg before the GasPods. On my recent trip to Las Vegas, which is approximately 600 miles, I averaged over 22 miles per gallon. 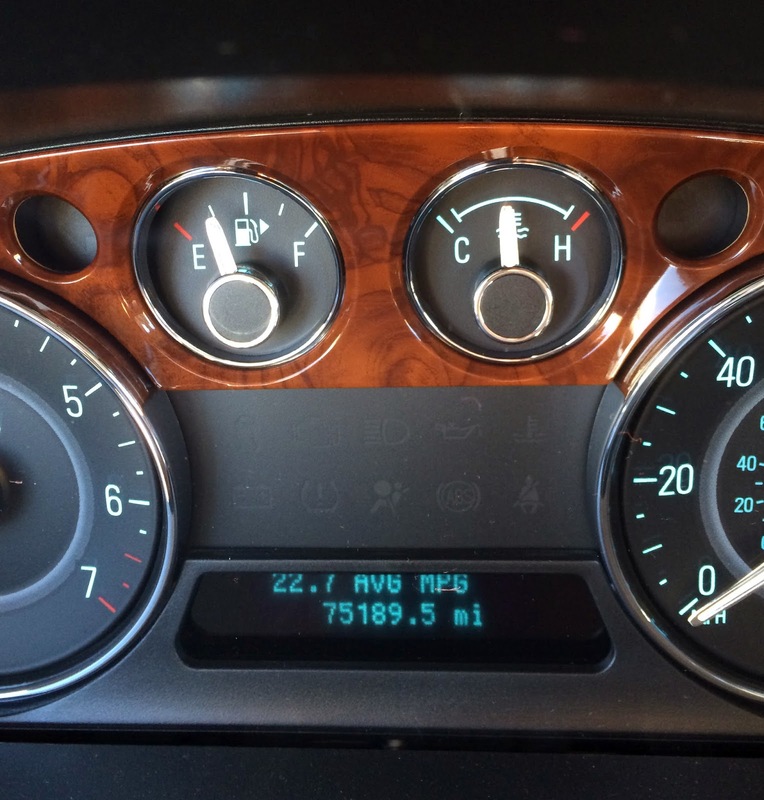 On my drive to Las Vegas, the Ford averaged 22.7 mpg. I averaged 22.7 mpg on the way to Las Vegas. Now, you might be thinking that a 1-2 mpg increase isn't that much and that is true. But considering the low cost of a set of GasPods, these devices will definitely pay for themselves in the long run. I have spoken to Bob Evans a few times about the GasPods performance. SUVs, hatchbacks and crossover vehicles are ideal candidates for fuel efficiency improvements with the use of GasPods. These vehicle types benefit the most from the reduced drag created by GasPods. Some passenger sedans or sports cars might not see the same increases found by owners of SUVs or station wagons. To obtain more information on the GasPods products, please visit the GasPods website. They have many additional diagrams and videos discussing GasPods. 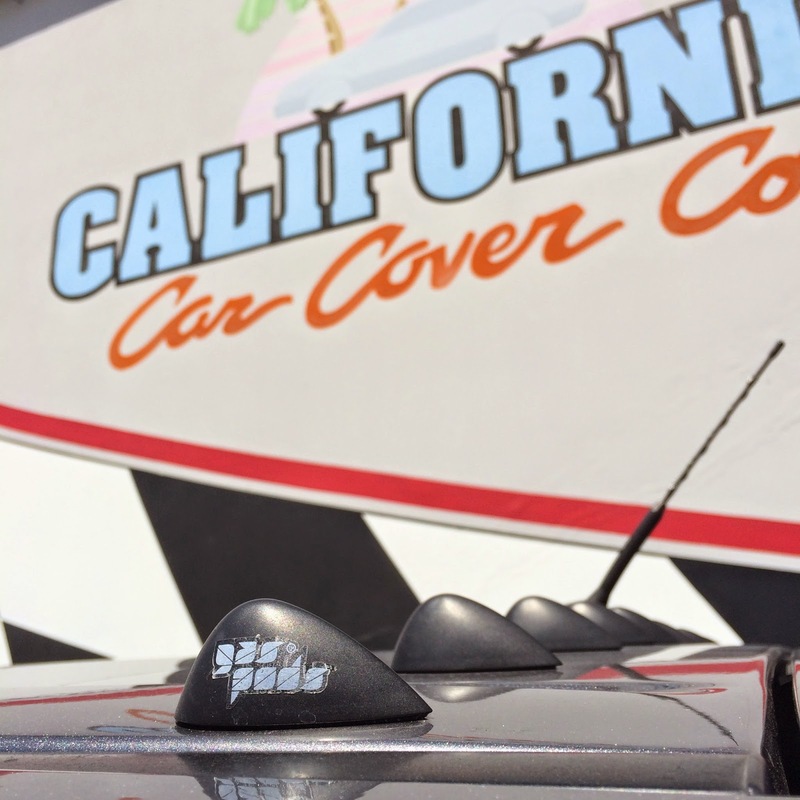 You can visit the main California Car Cover website for ordering information on GasPods.